Sunday sequels is my own meme. Every Sunday, I'll post covers, news, or other stuff about sequels in a popular series. 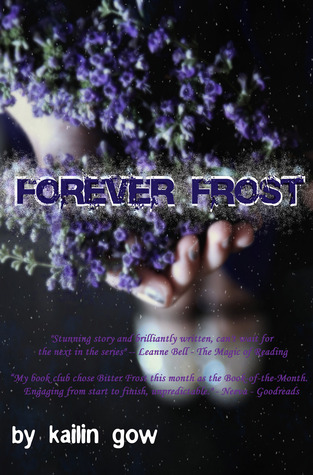 This week I'm going to talk about Forever Frost (Frost #2) by Kailin Gow. 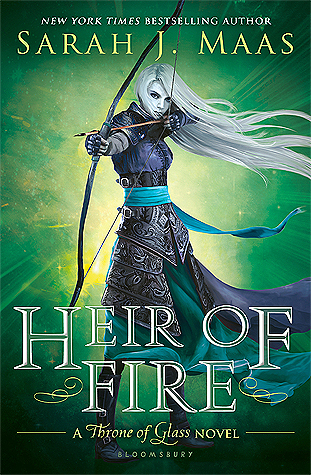 I am currently reading the prequel to this book, Bitter Frost. It's quite entertaining and original. I'm hoping that I'll be able to give it a great review. I usually don't like faerie novels, but this one may be different.